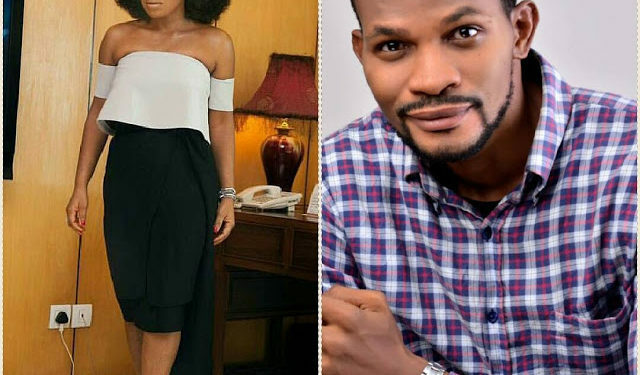 Controversial Nollywood Actor, Uche Maduagwu, has written down an open letter to Nollywood actress, Rita Dominic, who has disclosed why she’s still single in a recent interview. 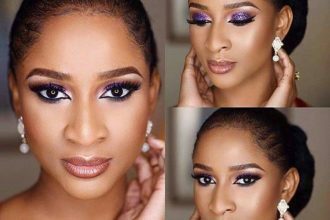 Uche, in this letter advice Rita Dominic not to be pressurized by people words to her that God will bless her with the right husband. He further by saying that the actress should marry a born again as man out there now have special skills in beating women. “A letter to Rita; Please don’t ever get married to a Nigerian man who is not born again oh… Guys in Nigeria are all the same, they can’t be depended on, except for those who are born again Christians and good muslims, my dear, some Nigerian men have special skills in beating women, they can beat another mans daughter for Africa, infact, beating a beautiful woman is their hobby and special talent.??
? At the right time, God will send you a God fearing prince charming who is born again and humble. A man who will never cheat on you or abuse you. Also to all the women waiting on God for a God fearing husband, may the Lord reveal your husband to you before next month.